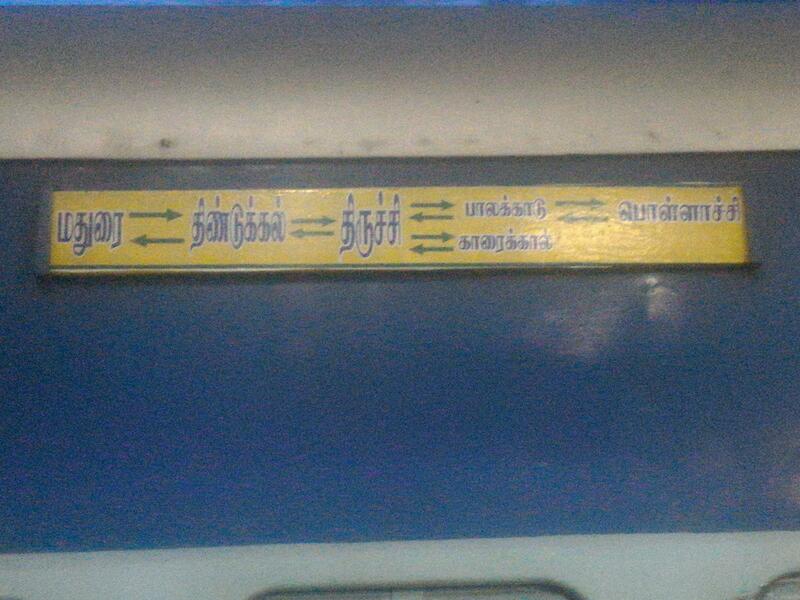 Compare with the Shortest Route between Vaiyampatti and Villupuram Jn. 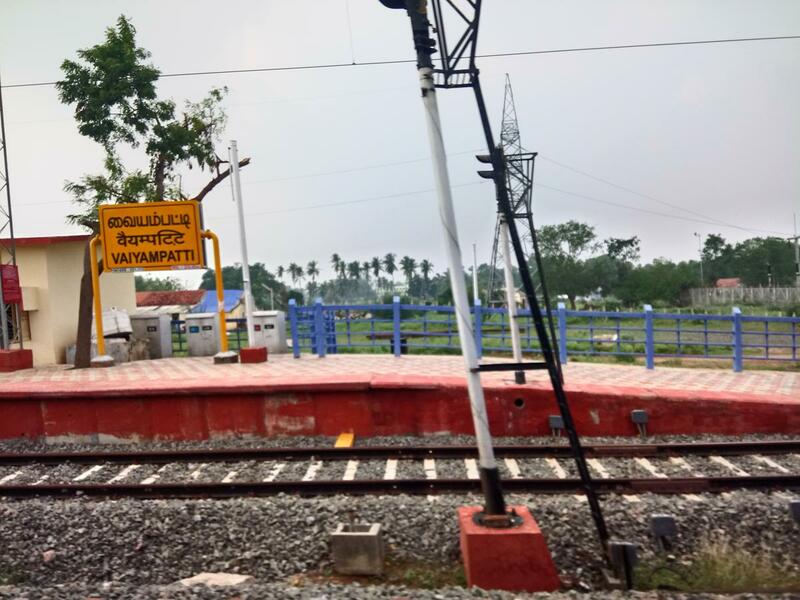 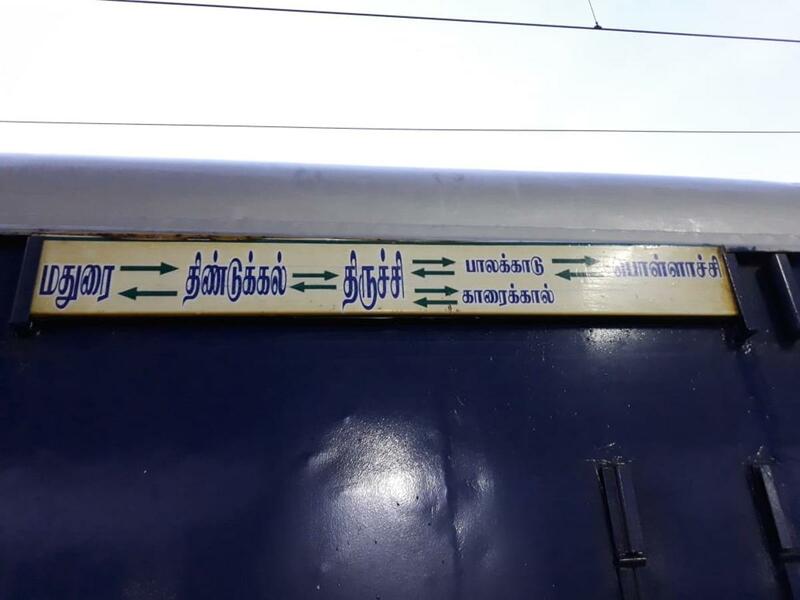 Compare with the Shortest Route between Vaiyampatti and Tiruchchirappalli Jn. 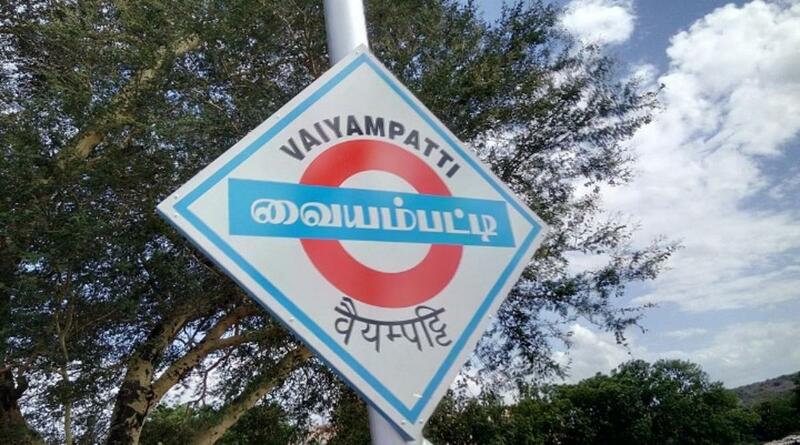 Compare with the Shortest Route between Vaiyampatti and Mayiladuturai Jn. 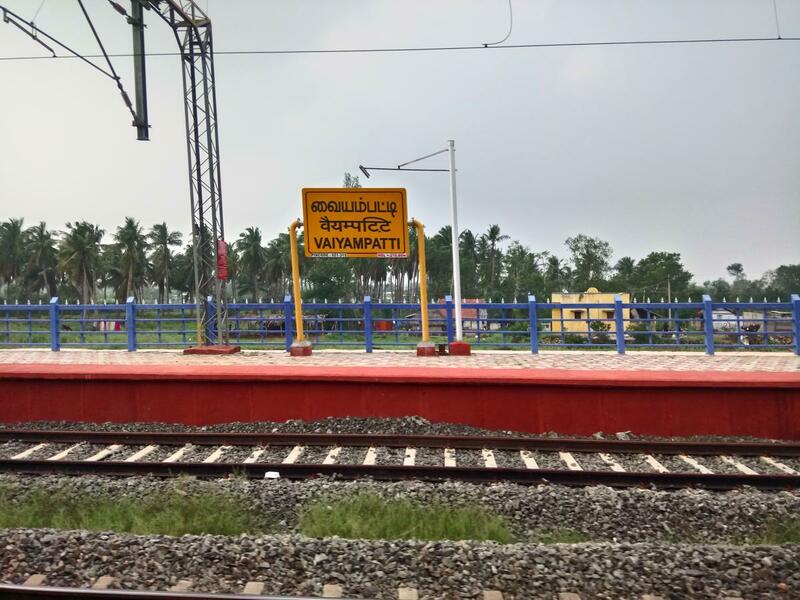 Compare with the Shortest Route between Vaiyampatti and Dindigul Jn. 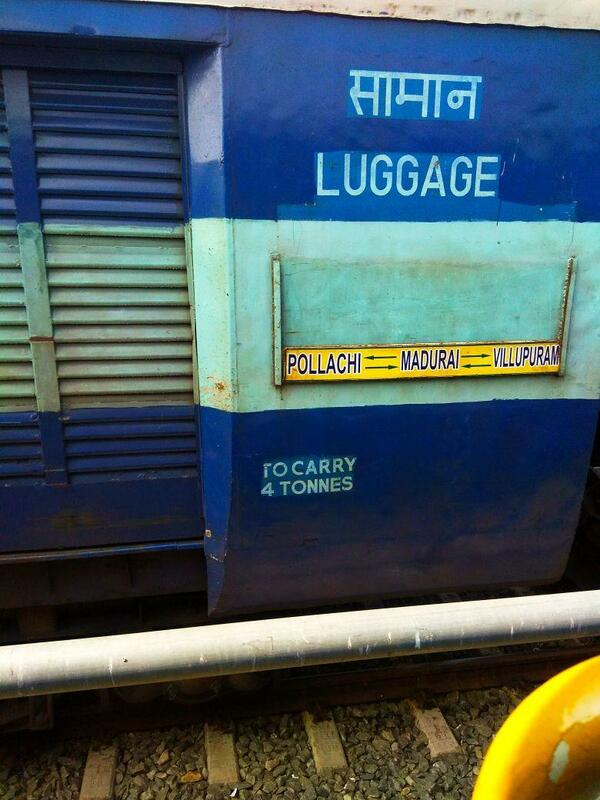 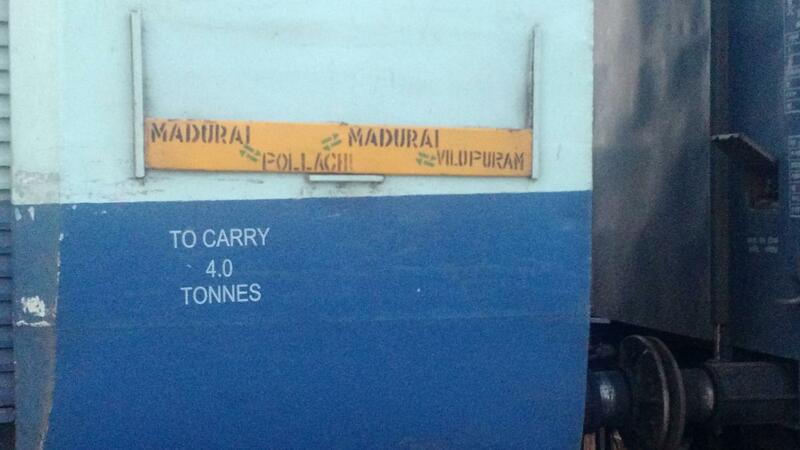 Compare with the Shortest Route between Vaiyampatti and Madurai Jn.